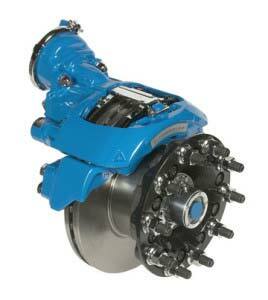 The state-of-the-art Bendix® air disc braking system delivers the ultimate in safety and reliability. You will feel especially secure when descending hills and steep mountain grades. When your foot applies the brakes, they will perform as expected, and you will be in complete command of your van. 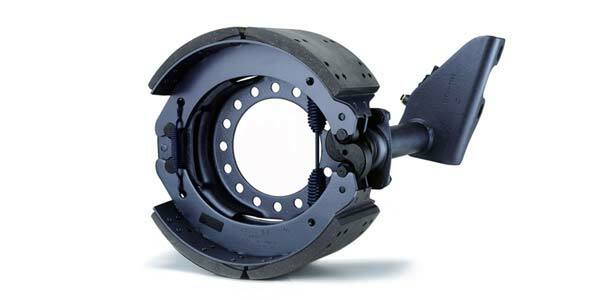 Meritor Q Plus® Air Drum Brakes offer better stopping power for heavier loads due to additional torque and consistent pressure. Any loss of pressure will activate the air brakes, eliminating the risk of brake failure and making them safer by design than standard hydraulics. 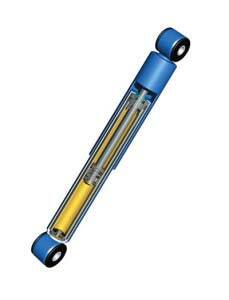 Found on premium automotive brands around the world including Mercedes-Benz, Rolls-Royce and Maserati, Sachs shocks are standard on FCCC walk-in van chassis. Used with all suspensions, they absorb and dissipate energy from bumps and road irregularities for longer chassis life and a smooth, comfortable ride. 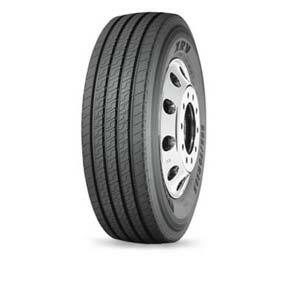 With an array of options, Michelin tires are made to suit the needs of each walk-in van driver. For specific tire information, take a look at Michelin Truck Tires.